Vinyl Theatre is an indie rock band from Milwaukee, Wisconsin, formed by Keegan Calmes and Chris Senner. The band later grew to include Josh Pothier and Nick Cesarz. Before being signed to an official record label, they produced several singles that were released on the band's Soundcloud page, leading up to the release of Chromatic EP in 2014. The band was then signed to Fueled by Ramen later in 2014. They released their first studio album, Electrogram, with Fueled by Ramen on September 23, 2014. 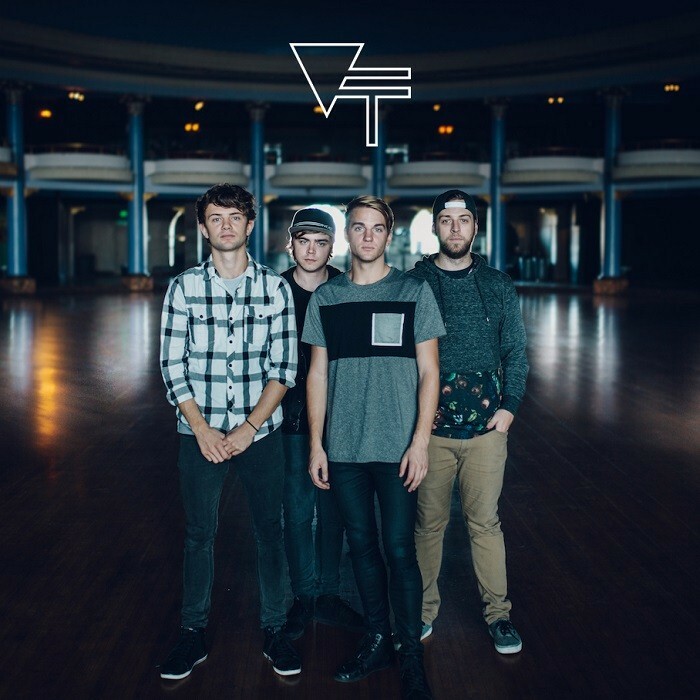 Vinyl Theatre supported the album by going on a national tour of the United States with Twenty One Pilots.